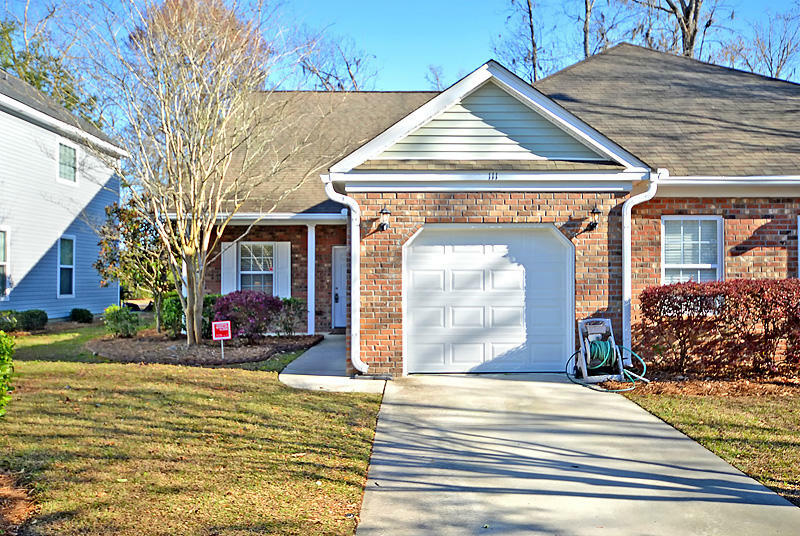 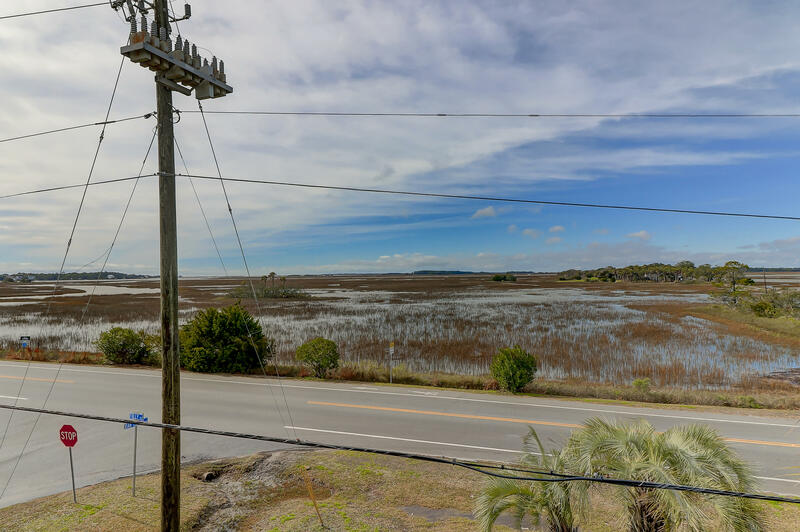 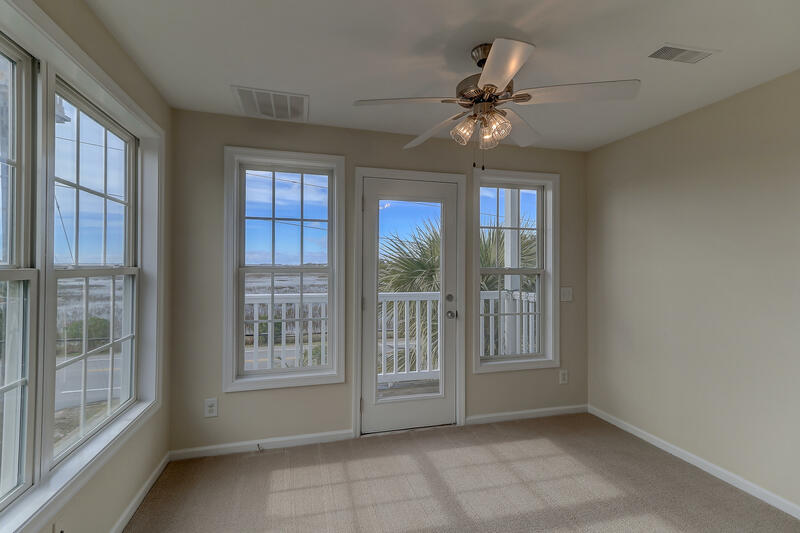 Yes you CAN afford to be close to Folly Beach! 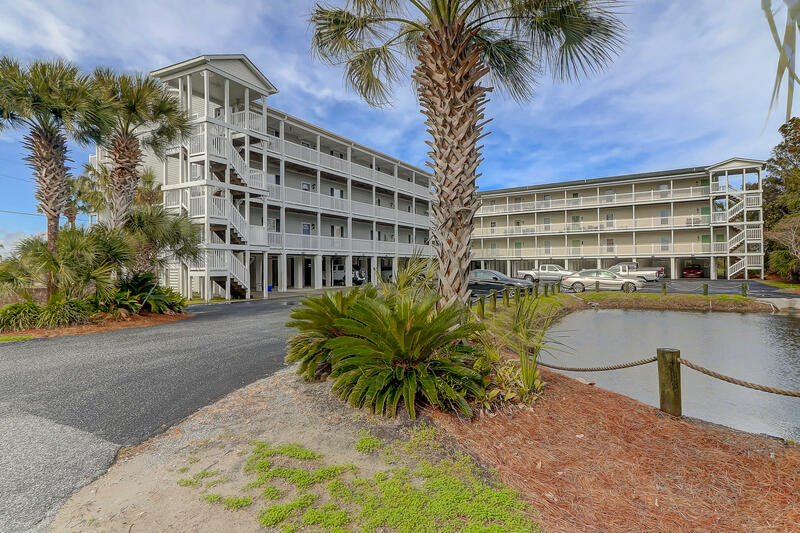 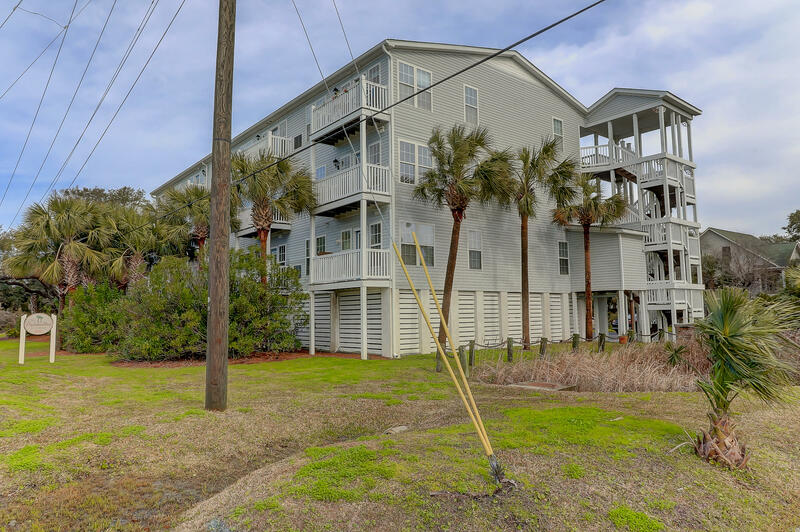 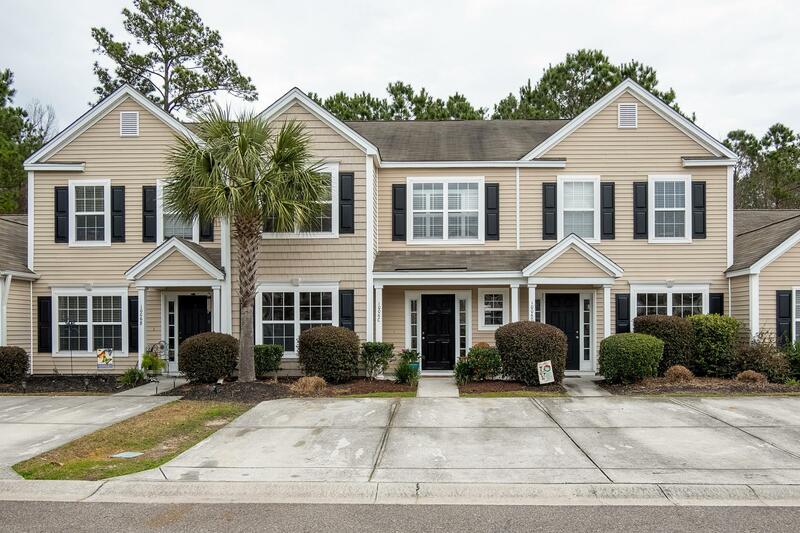 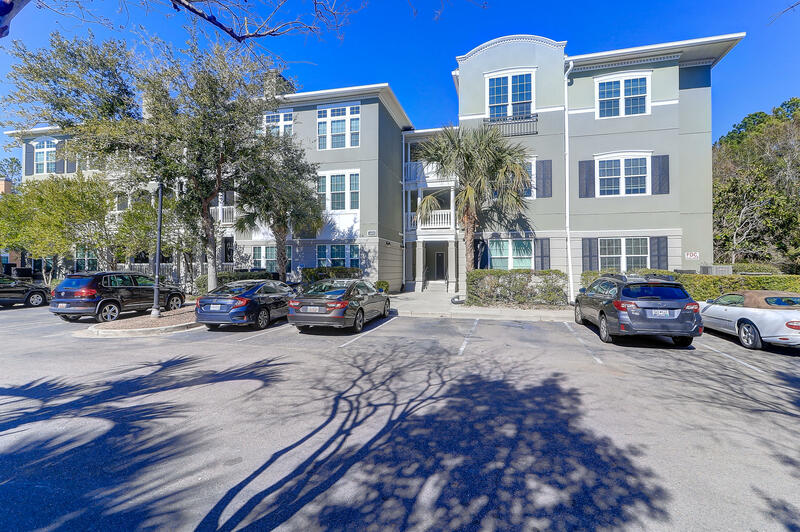 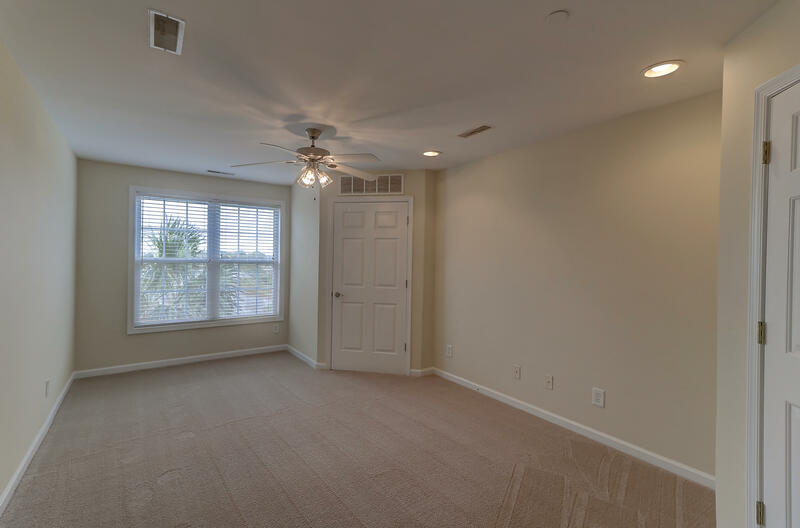 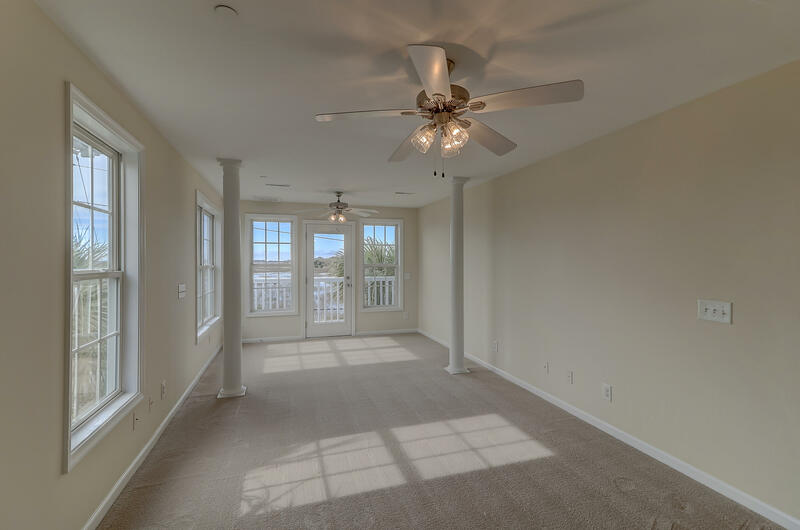 This 2nd floor condo is 1.5 miles from Folly Beach and 9 miles to downtown Charleston - bike or walk to the beach! 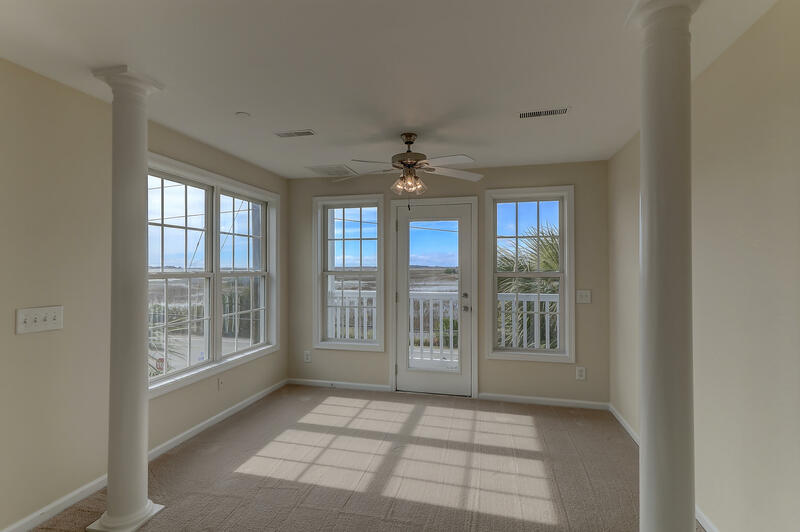 Spectacular sunsets from your private balcony! 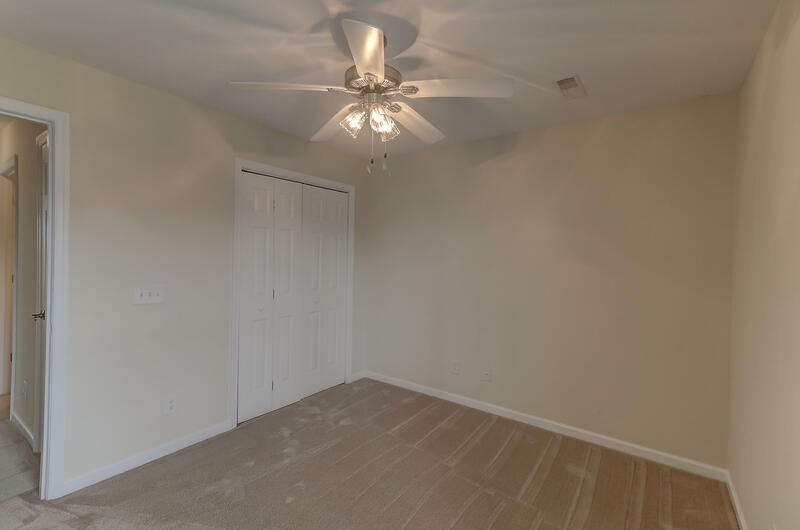 This property is ready for you to use as a primary home, 2nd home, or investment. 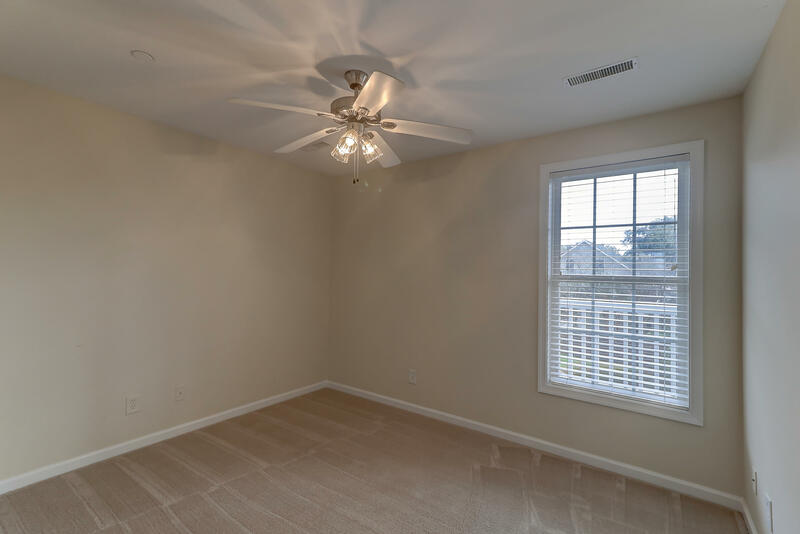 New carpet and fresh paint throughout. 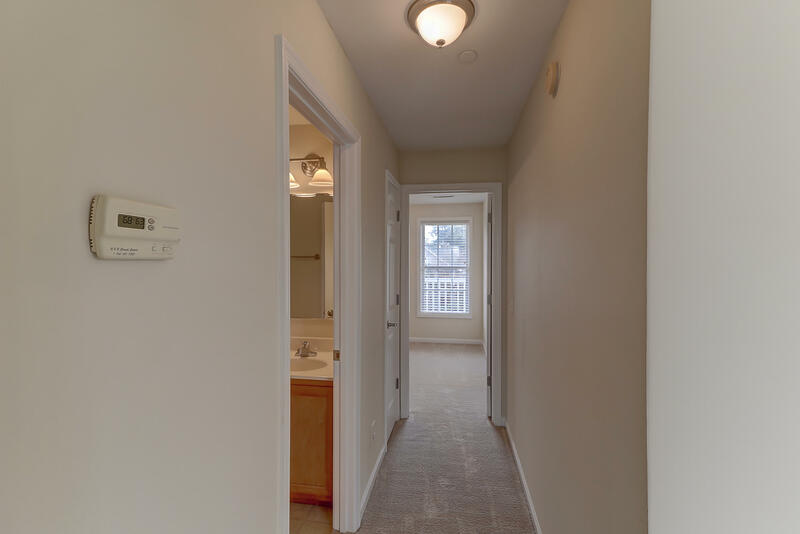 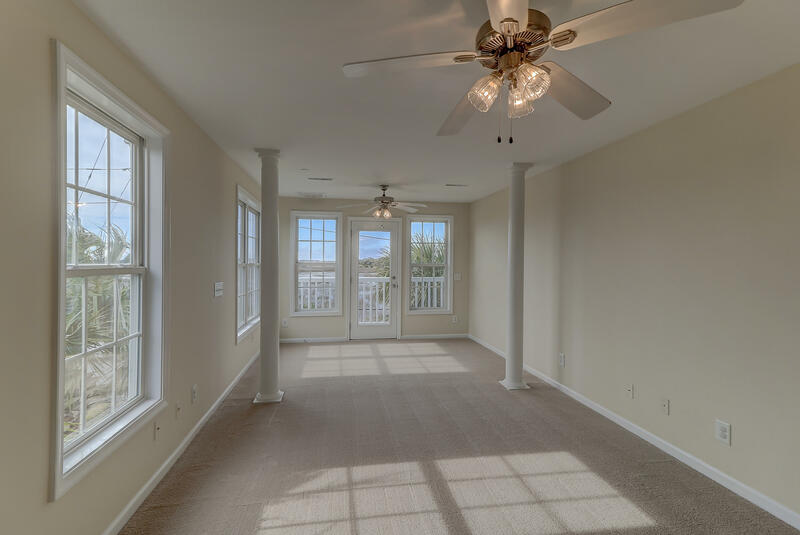 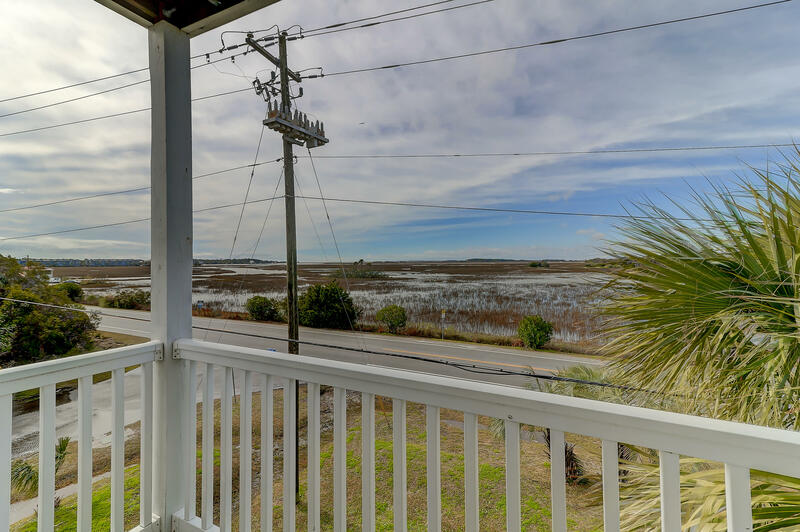 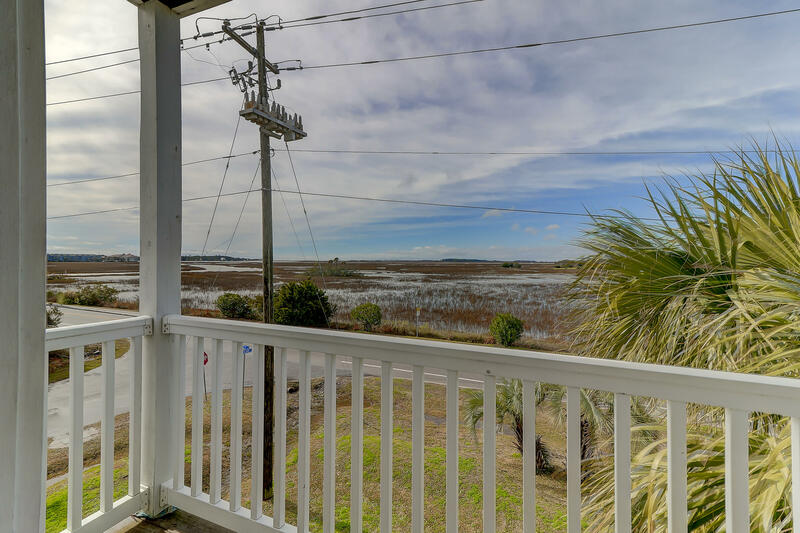 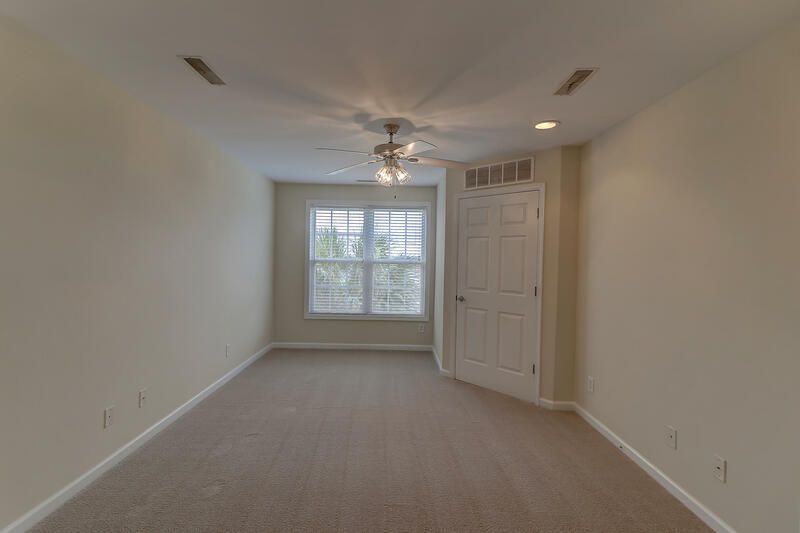 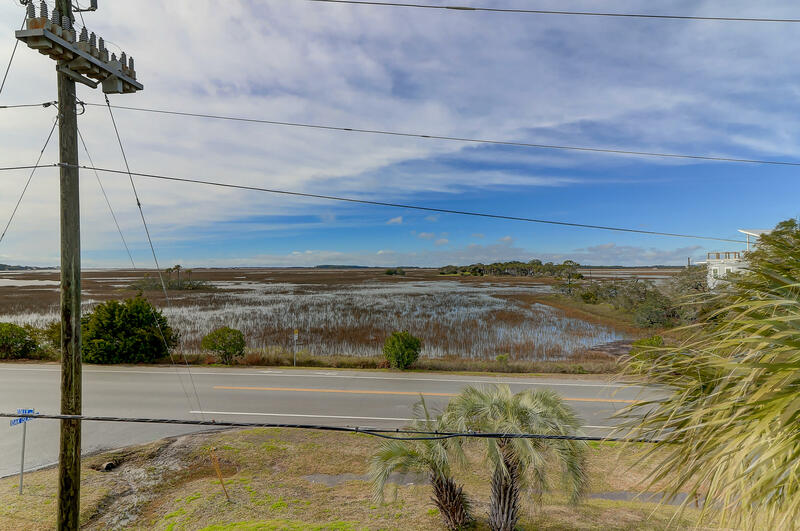 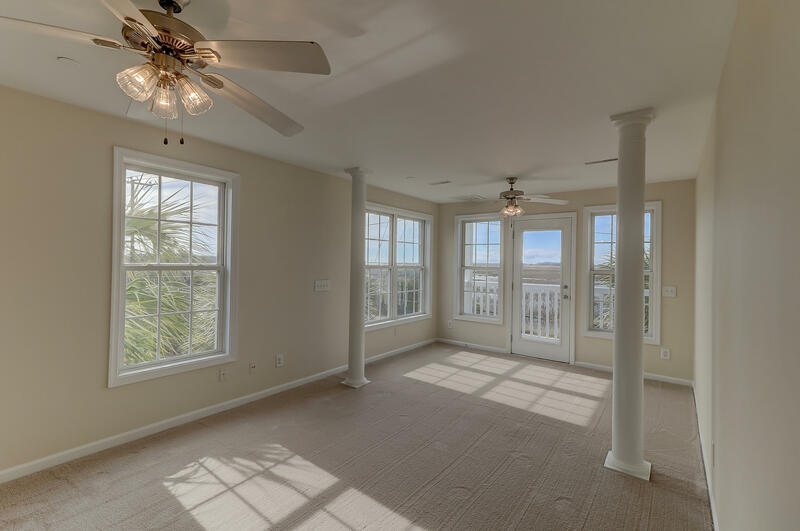 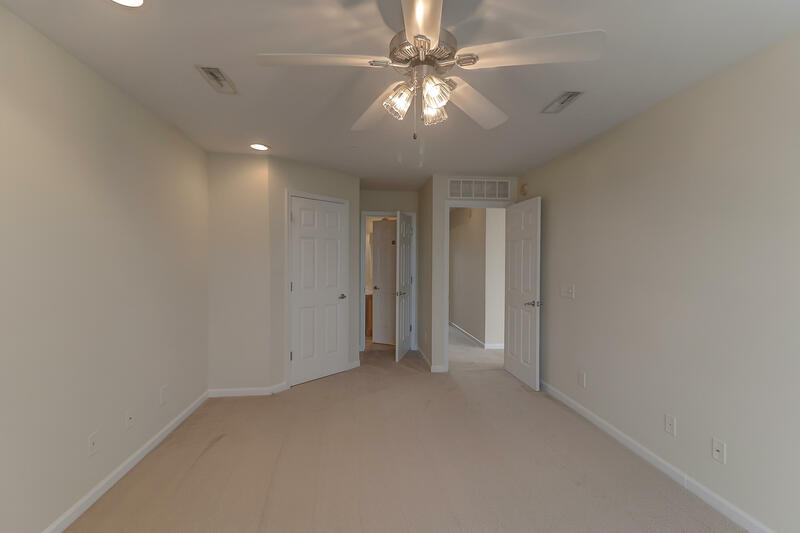 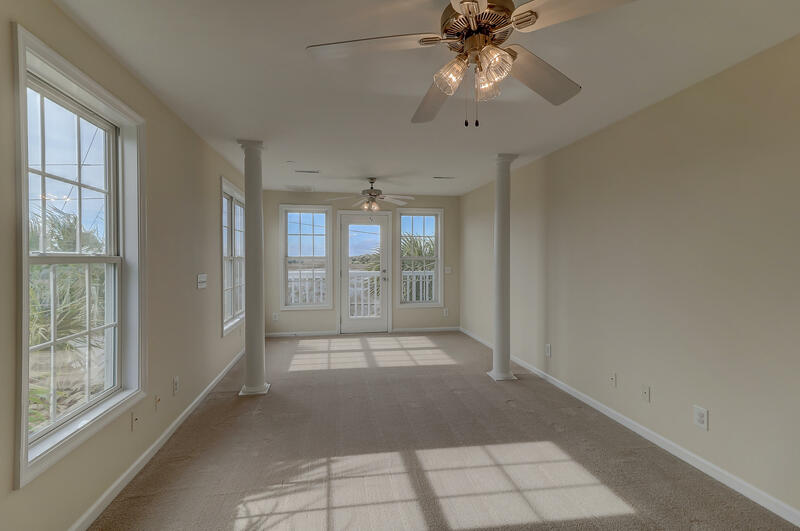 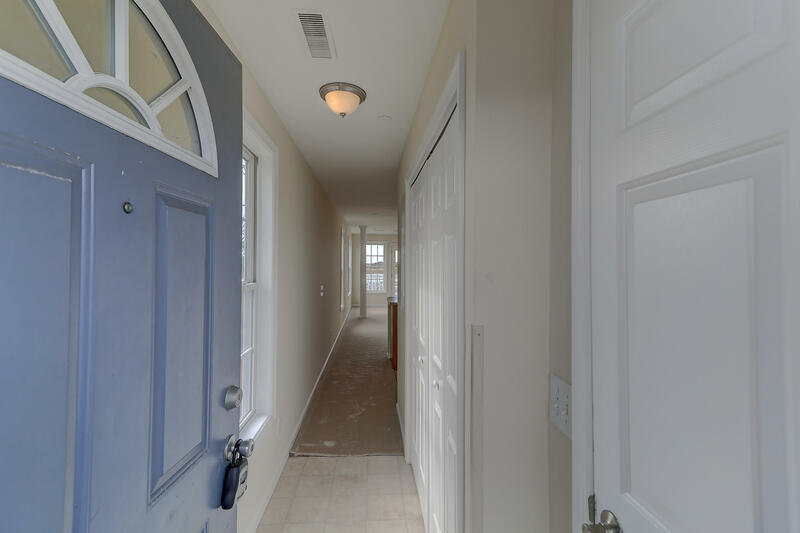 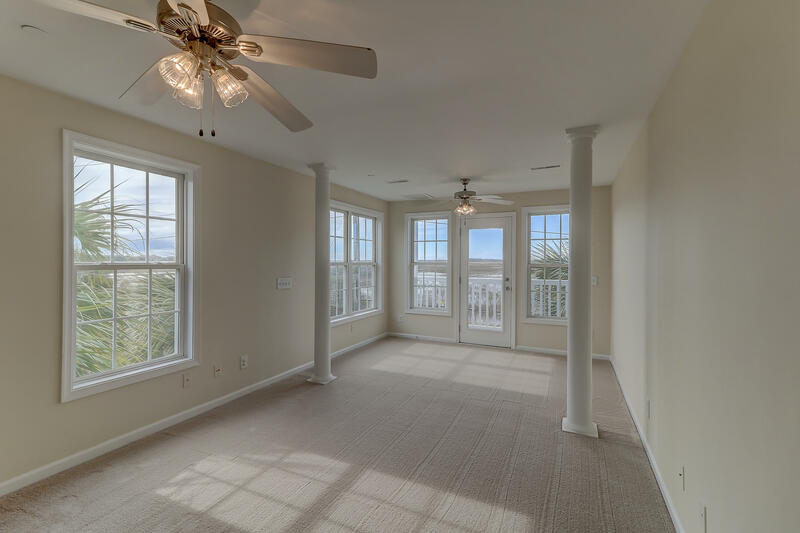 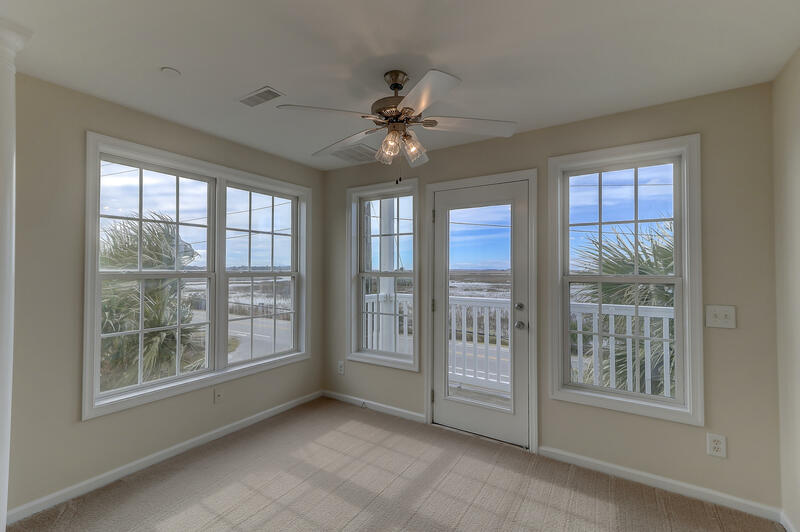 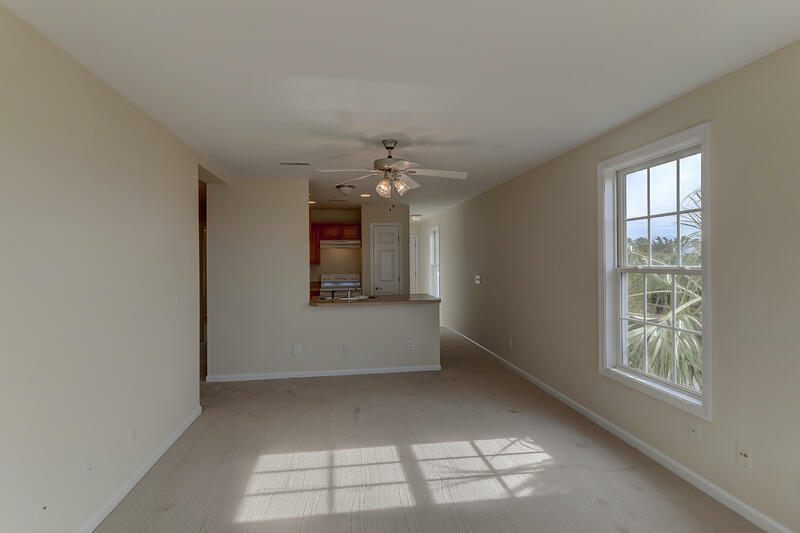 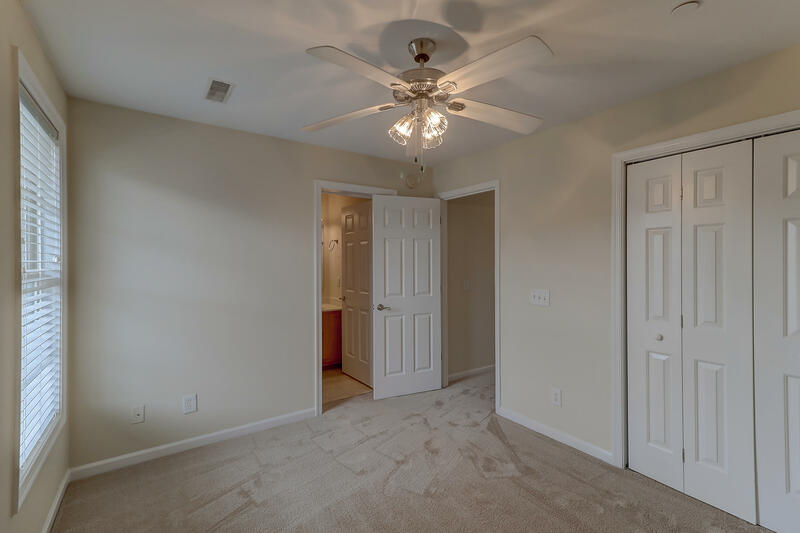 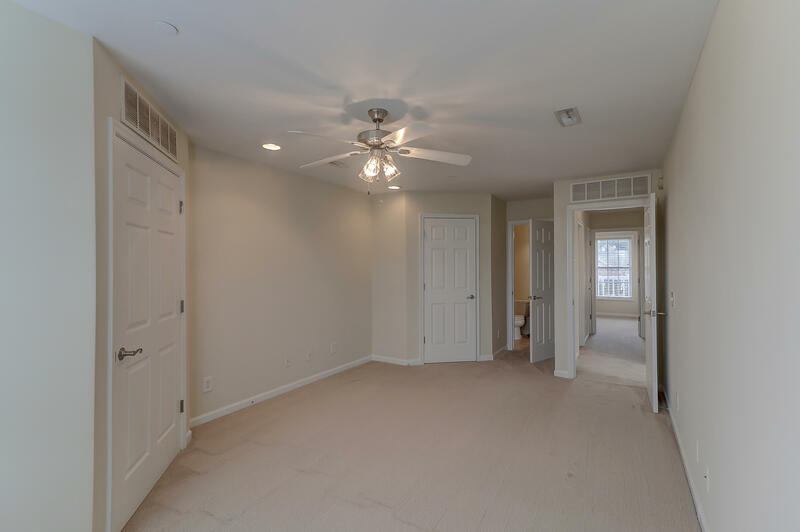 The front bedroom boasts views of the marsh, a walk-in closet and connects to the full bathroom in the hallway. 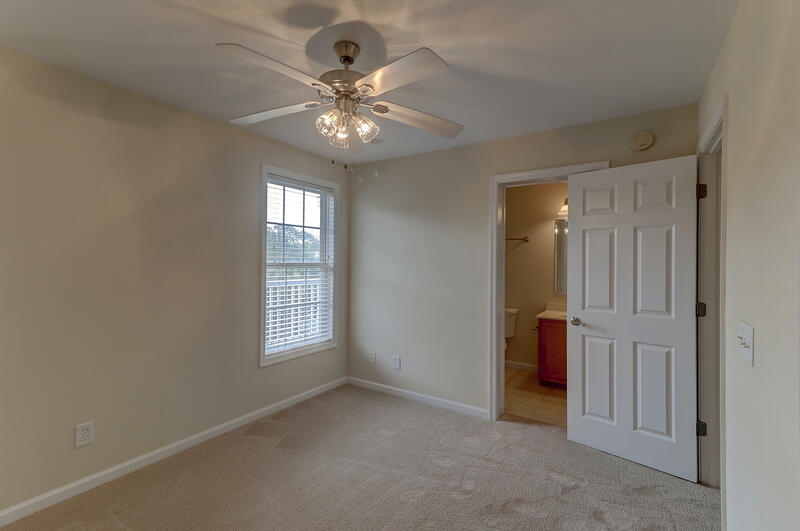 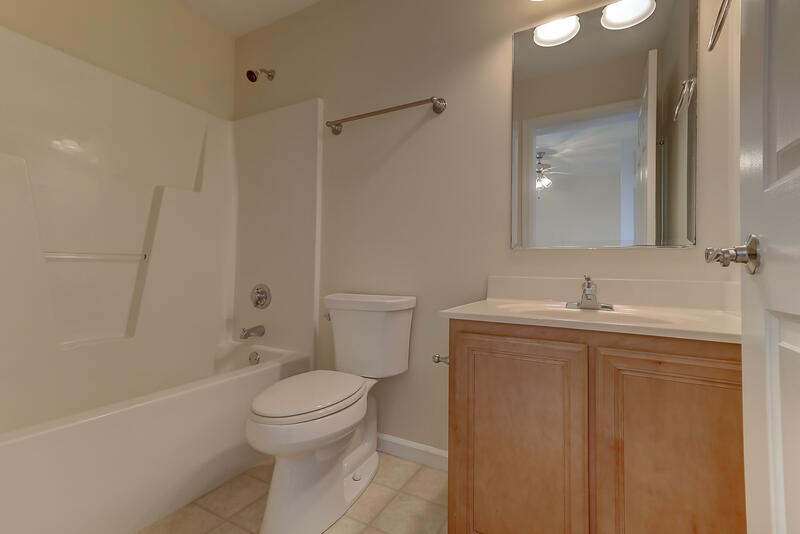 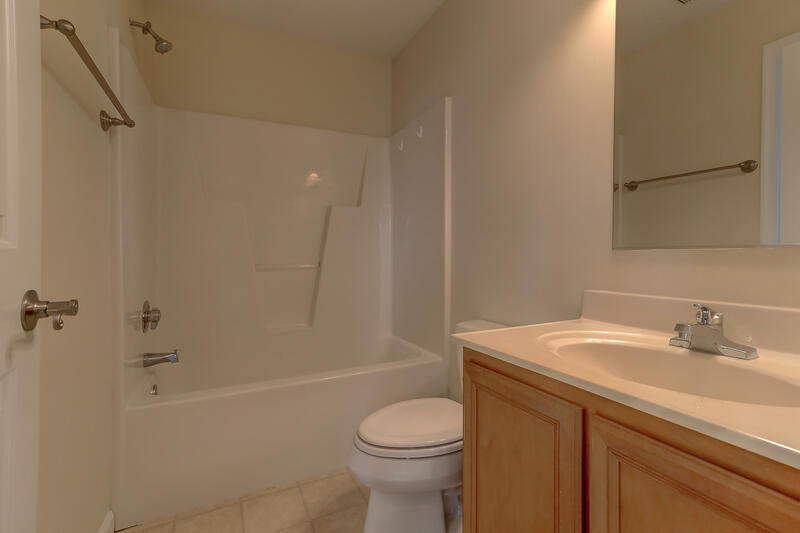 The back bedroom has a private, full bathroom with a large closet. 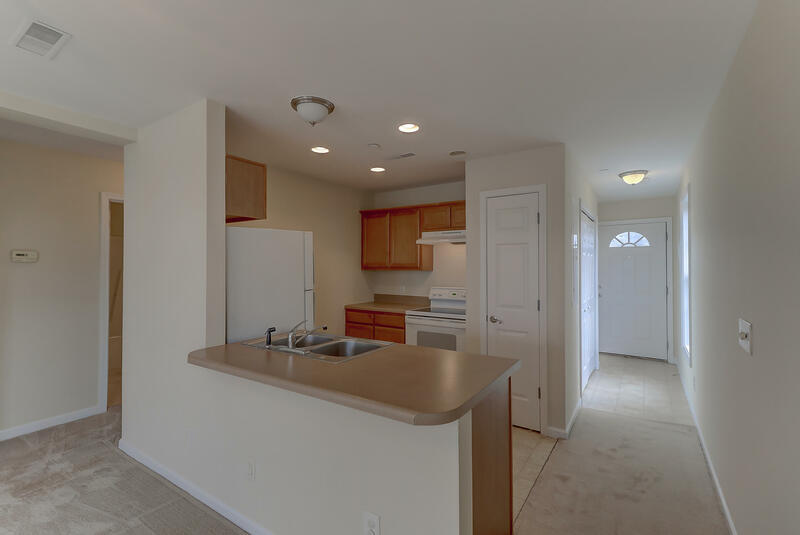 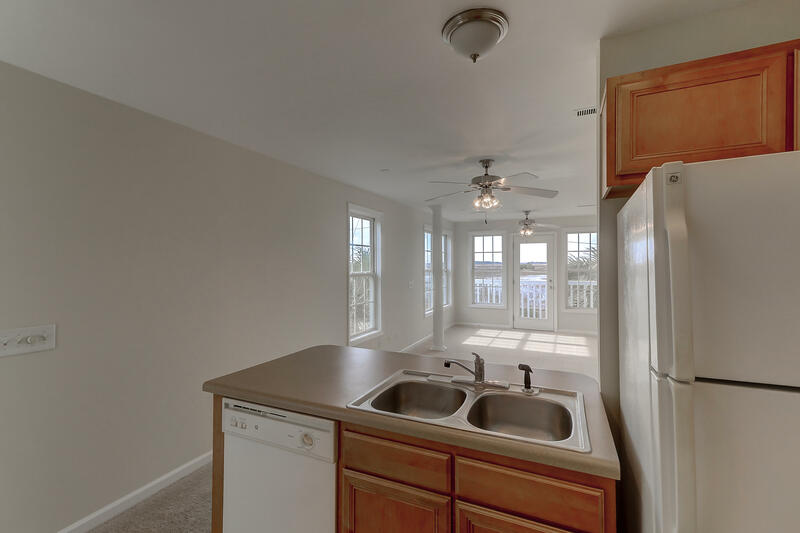 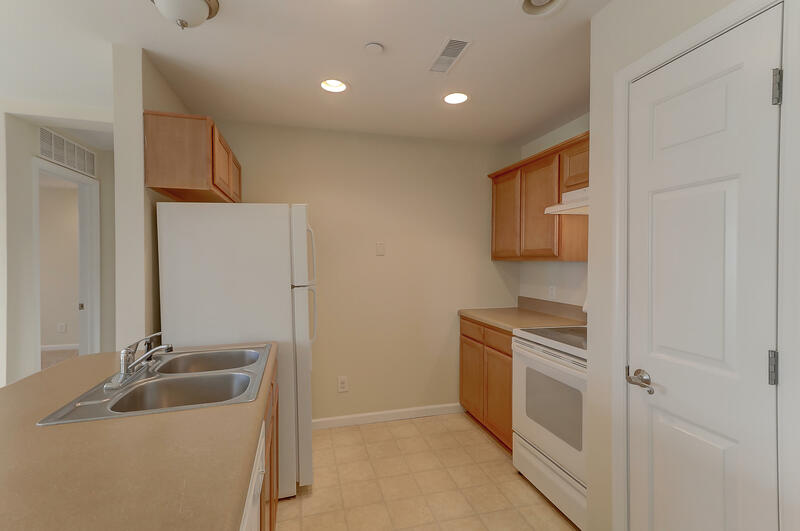 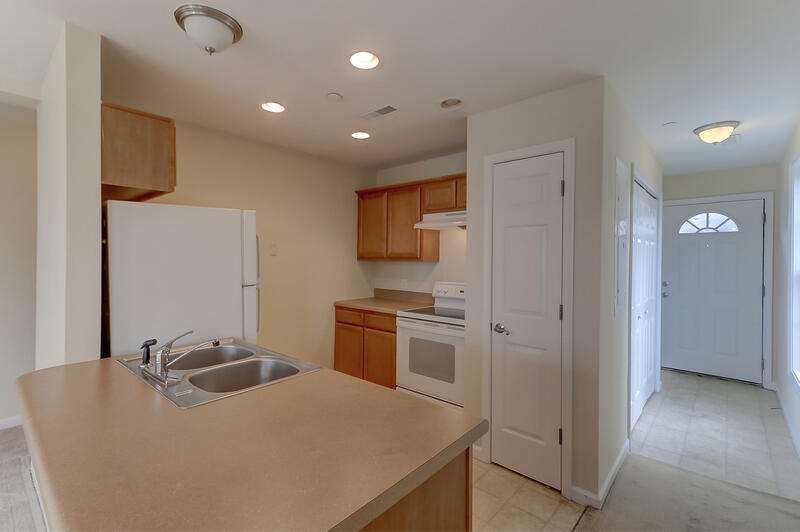 The kitchen has a breakfast bar countertop that opens to the living room making it perfect for entertaining! 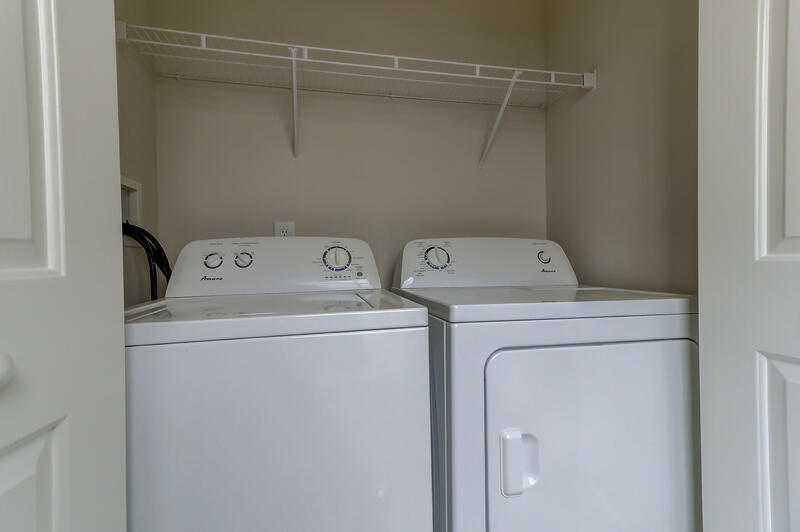 Fully equipped with washer and dryer, and water heater is only a year old. 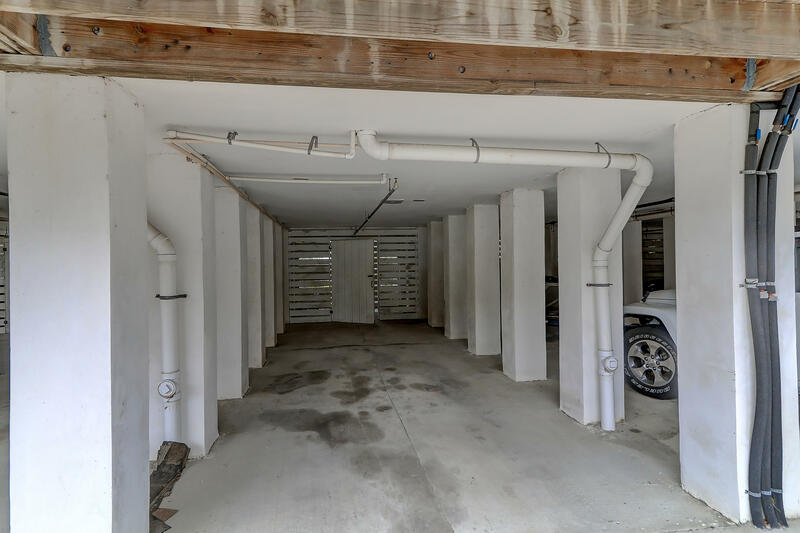 This unit comes with a garage space as well. 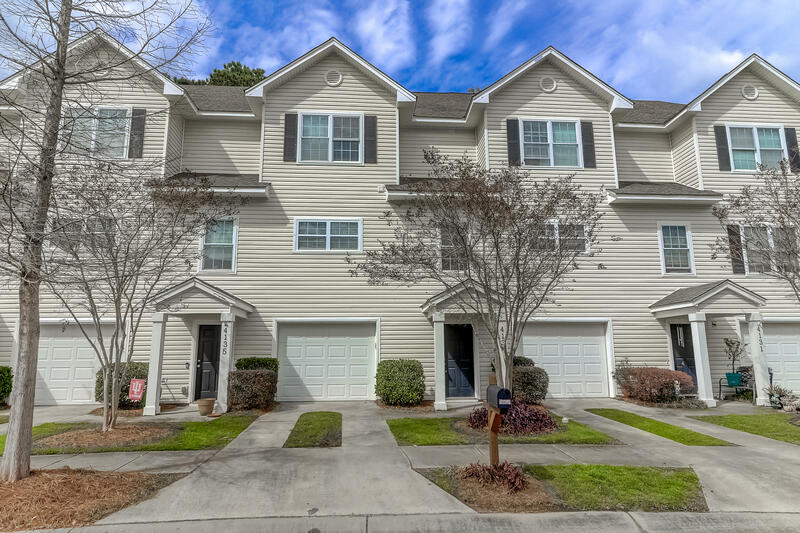 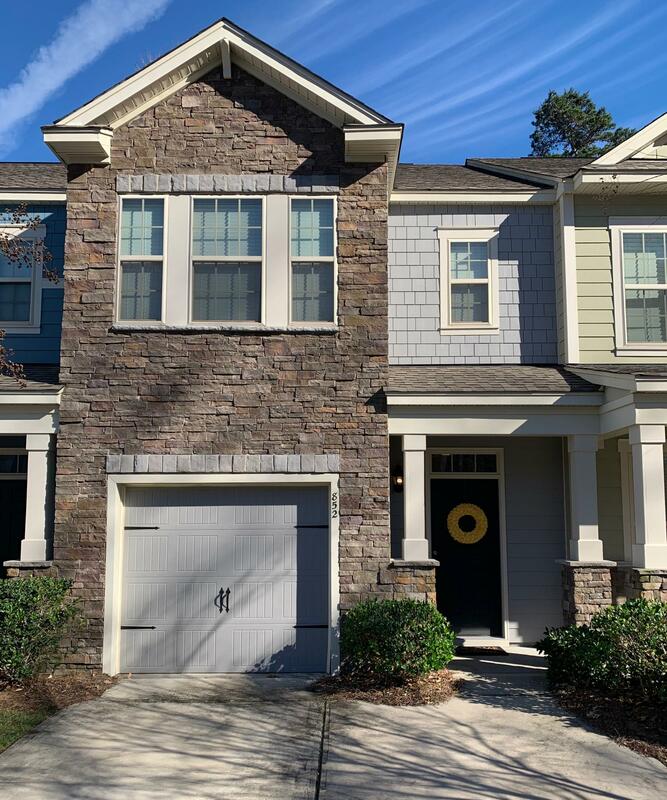 Walk to Harris Teeter and Crosby's Seafood too!